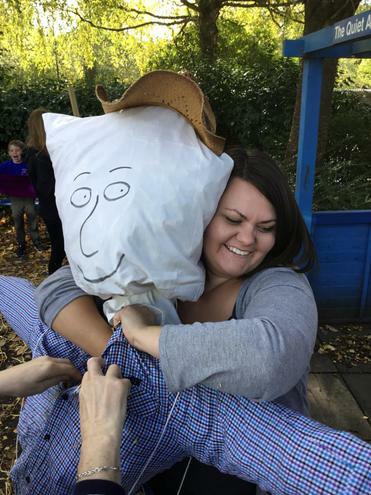 To close our Scarecrow's Wedding topic we had a lovely scarecrow afternoon in school. 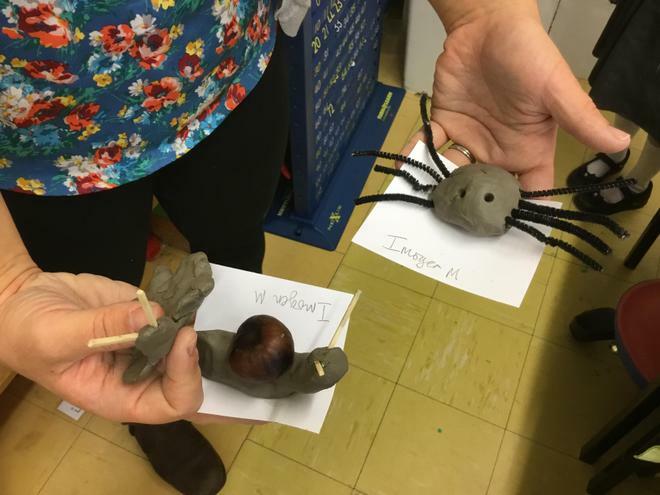 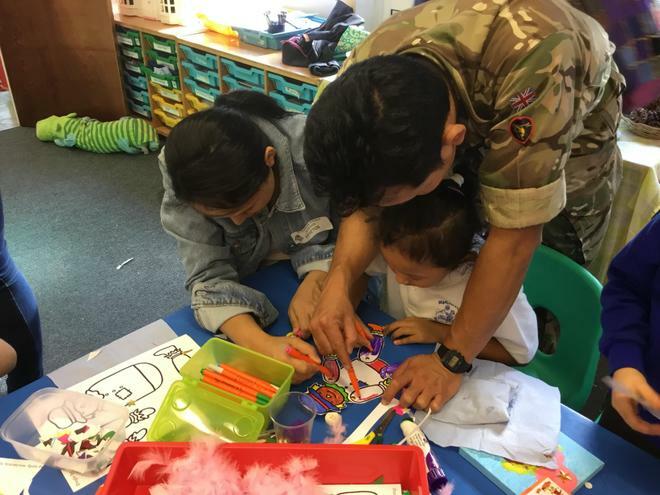 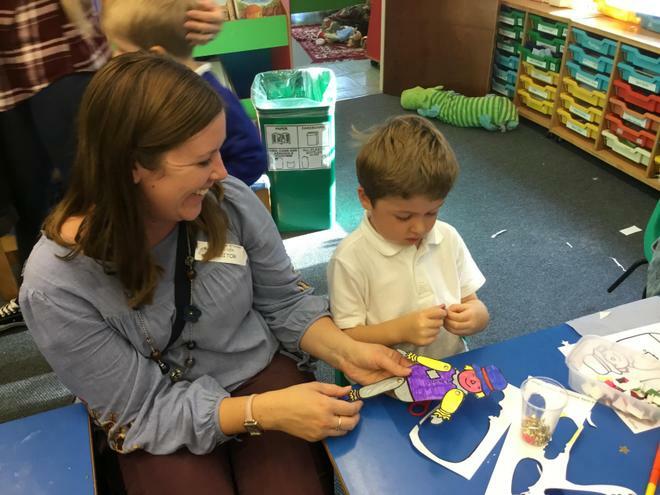 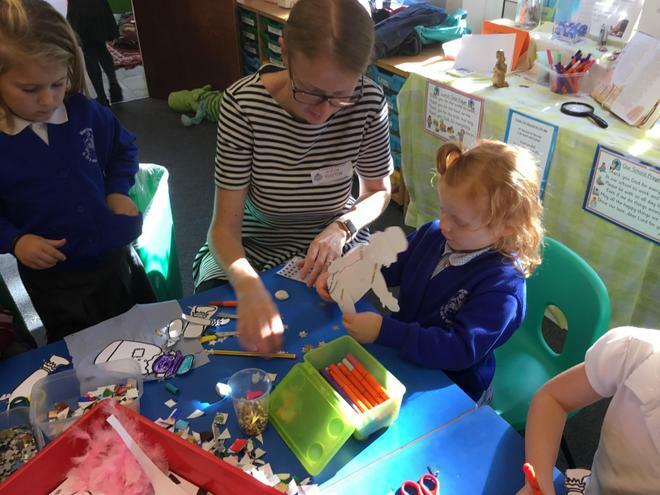 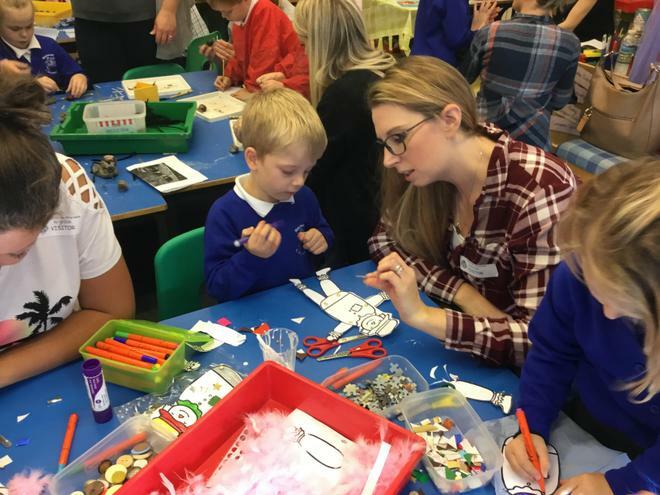 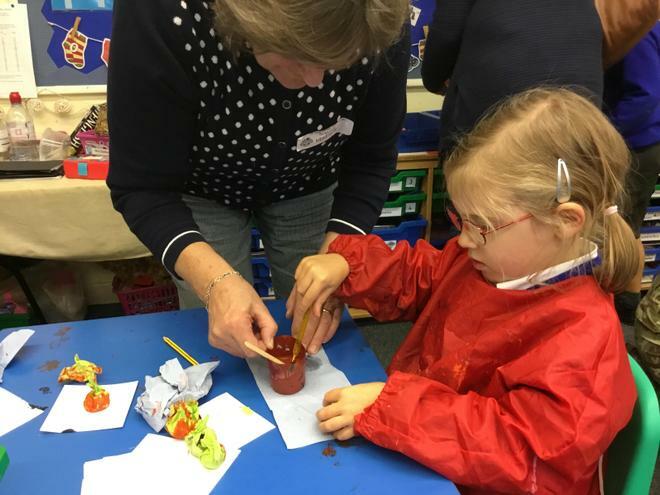 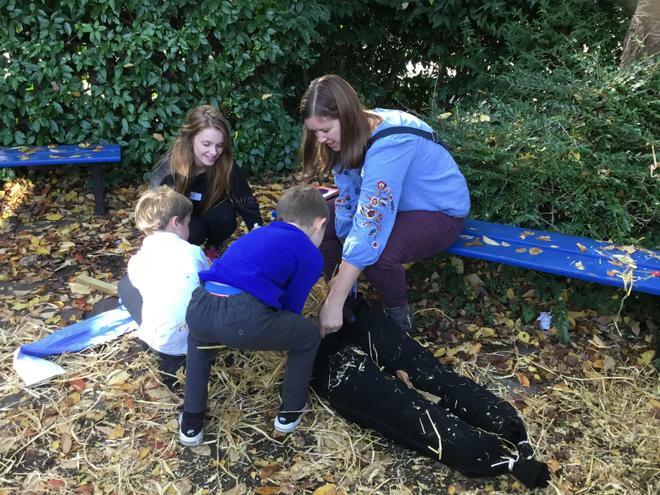 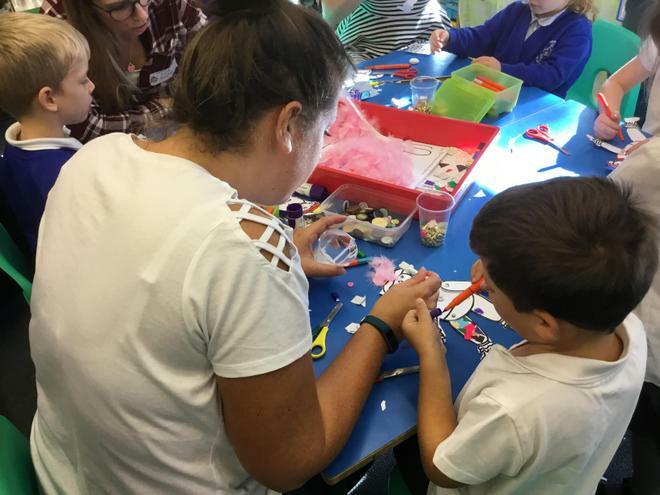 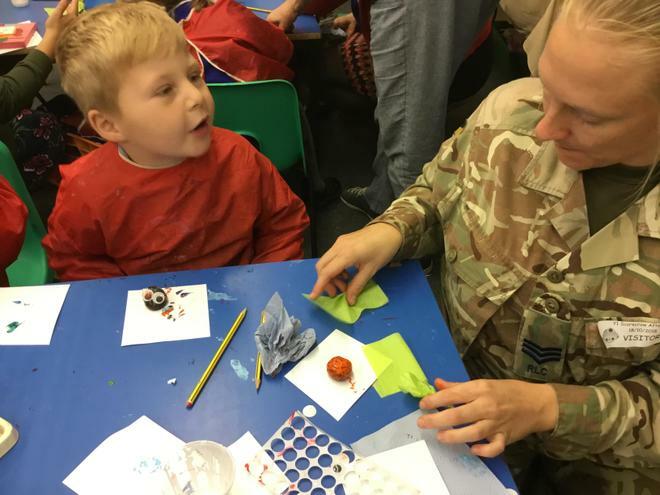 We invited our special grown ups in to school for the afternoon so that they could see some of the scarecrow artwork we had created and join us in some scarecrow themed activities. 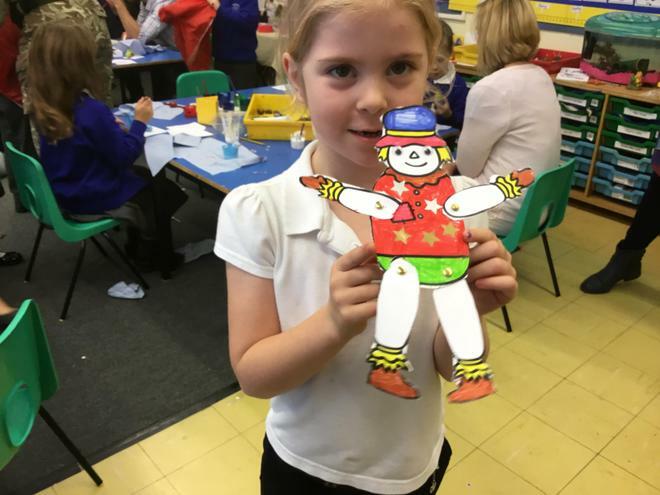 We built our very own Harry, Betty and Reginald and decorated some delicious scarecrow biscuits. 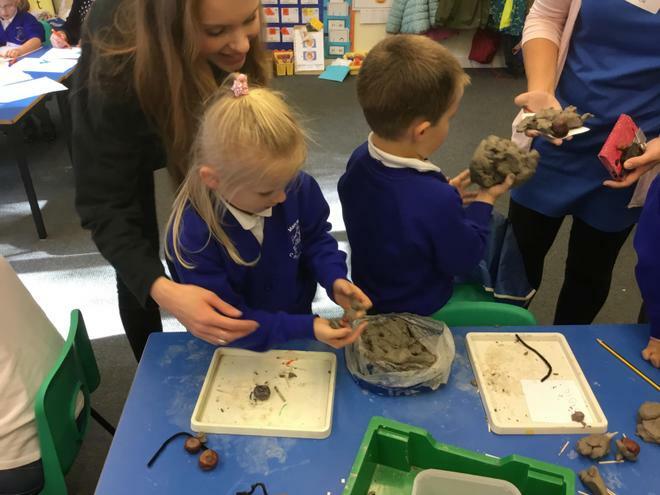 We have all really enjoyed our first topic in Year 1. 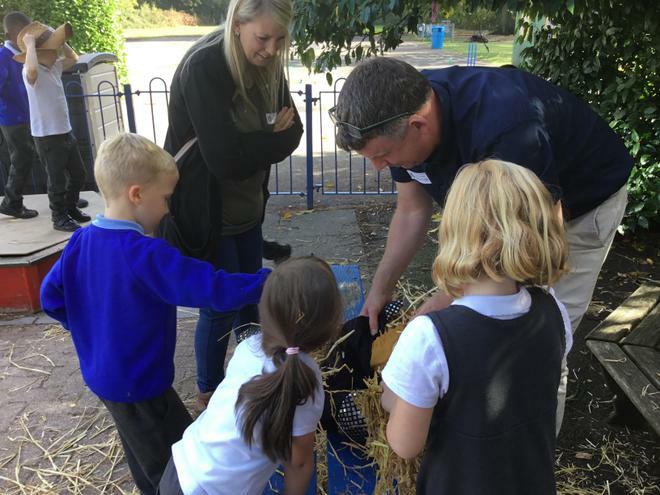 The Scarecrows Wedding is a fantastic book and has it has given us lots of opportunities for some really fun and engaging learning.